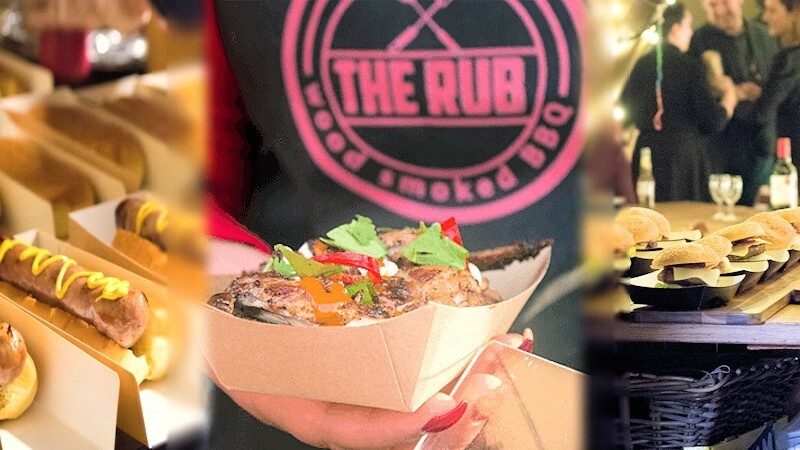 The Rub BBQ, based in Milton Keynes – Bringing Wood Smoked Meats to the Streets. We cater for all events from street food markets, festivals to weddings plus other private and corporate events. As a family run business, wherever you find us, our food is always made with passion and care. Our customers always notice the love that goes into producing our unique blend of flavours. We do this because we love to do this. As all of our rubs, marinades and sauces are made from scratch by us so we know exactly what goes into our food. It is these ingredients combined with our wood smoking process that gives our food the unique flavour that will keep you coming back for more. All of our meats and produce are locally sourced where possible, supporting local businesses and bringing the tastiest and freshest ingredients to you. “A recipe has no soul, you as the cook must bring soul to the recipe” – Thomas Keller.